In the early 1980s, Gary Chess’ acquaintance and fellow little league baseball coach hired him as a buyer for a career in which he had no knowledge or history. 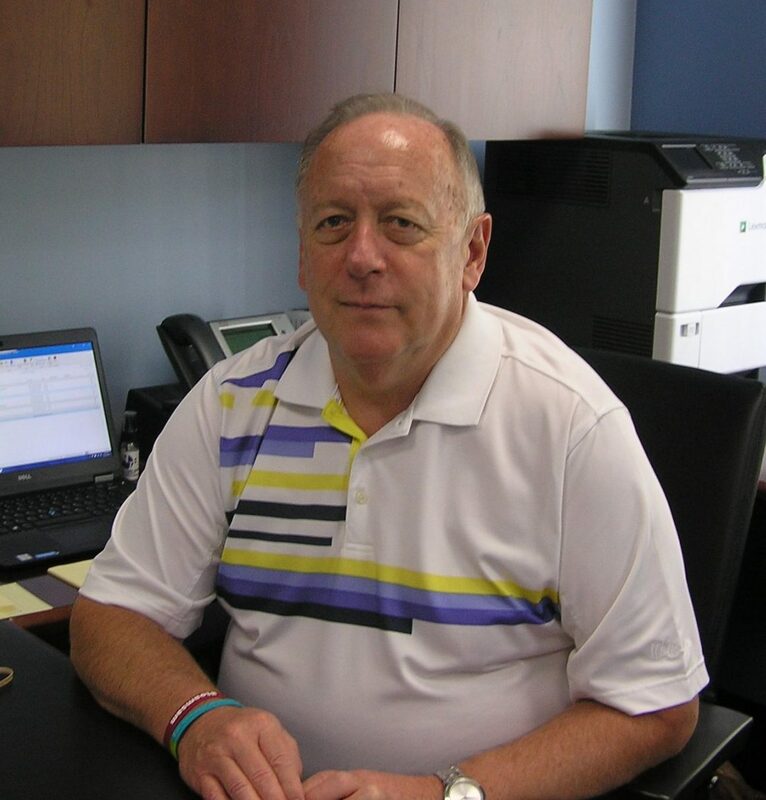 Now, 37 years later, he is the President of National Tube Supply (NTS) and has been a compelling force behind ­­­­the company’s success and growing the NTS family. We recently sat down with him to learn more about his experience in the industry, where he sees NTS going and much more below. What is your role at NTS? I’ve been with NTS for almost 18 years now. I was originally hired as Executive VP in 2000, then named President in January 2002. My daily activities include providing direction, guidance and leadership to our management team, making sure we’re all working toward making NTS as successful as possible for our shareholders, employees and customers. I love being a contributor to the growth of the company and continuing the opportunities we have given to so many employees. How long have you been in the industry? What trends have you seen evolve over the years? I started in the steel tubing industry 37 years ago. The industry has changed dramatically over the years, really taking off in the 90’s with, for example, just-in-time delivery became more of a requirement of the manufacturing sector. Now, we’re approaching a time of change, as much of the industry are baby boomers nearing retirement. At NTS, we’ve made a conscious effort to infuse some younger talent into the company and provide training and guidance to replace some of us aging managers as our personal clocks tick toward retirement. We want to ensure the culture and customer-centric values at NTS continue on for many years to come. The manufacturing sector we service is also undergoing transformations. I don’t think our industry role will change as it pertains to the service we perform for manufacturing, but it will definitely adapt as manufacturing capabilities develop and more work is pushed toward distribution. What sets NTS apart from its competition? We really preach and commit to our customer service and recognize that our existence is because of our customers’ loyalty. We don’t try to win orders, we win customers with our company-wide commitment to finding ways to differentiate ourselves from competition. We continually say that anyone can buy the tubes we sell from somewhere, but they can’t buy our service anywhere except NTS. That is thanks to some great people throughout the organization. While much of the contact with customers or suppliers is limited to a few different groups, the entire organization works together driving what we bring to our customers and suppliers behind the scenes. Tell us a little bit about yourself outside of NTS. I’m a big sports fan, so most days/nights involve watching any of the four major sports (MLB, NFL, NBA, NHL). I have a room in my basement with four TVs on one wall, so I can watch four games at once. I’m also a grandfather so I enjoy spending time with my four grandchildren along with my two daughters, a son and son-in-law. It’s so much fun watching the grandkids grow up together, while seeing my own kids become wonderful parents, aunts and uncles. Is there anything else you want people to know about your role or NTS? I’m someone that grew up in the industry without a college degree or higher education. I had someone believe in me and give me an opportunity, then I worked hard to achieve the growth I’ve achieved over the years. At NTS, I believe in giving people this same opportunity that was once given to me. Some of today’s students seek roles in technology or industries of greater glamour, but with this industry, a lot of hard work and dedication can provide a great career, just as it has for me for the past 37 years. Want to learn more about National Tube Supply and our facilities? Browse our online inventory or get in touch with our team of experts, we’re always happy to hear from you.